First dates can be grueling, because we always want to put our best foot forward. Whether that means the sharpest outfit we can find, or perhaps a new haircut, many of us go to insane lengths to look amazing on a first date, cause ya know, first impressions matter. Unfortunately for many of us, that means we do our best to hide whatever we think our flaws are, and do everything to avoid what we want to conceal. 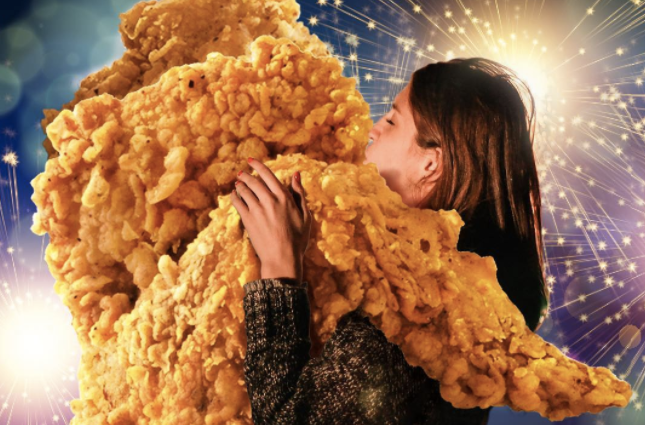 If you really want a first date to go well, maybe suggest getting fried chicken together. It might be greasy, but according to a survey by the dating app Hinge, suggesting a fried chicken joint is the restaurant cuisine most likely to lead to a date. 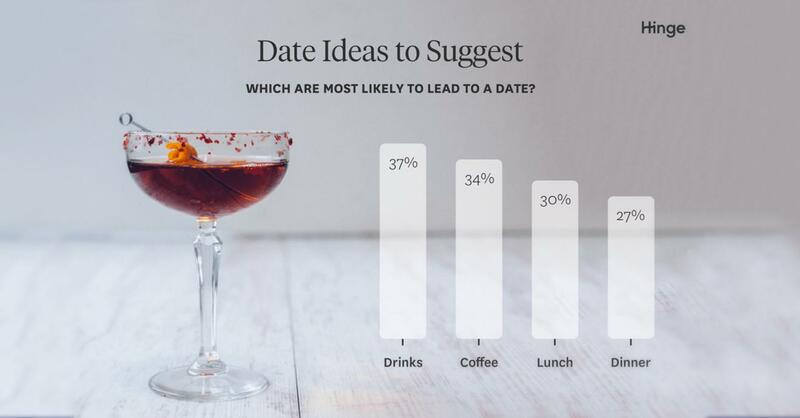 In general, people thought that the best overall date idea was getting drinks. 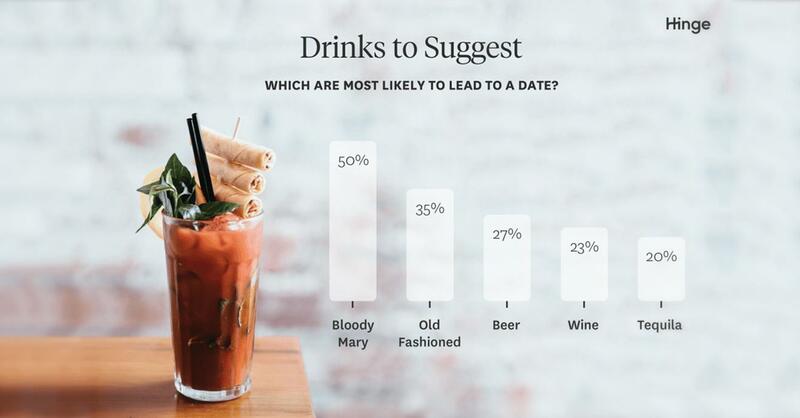 Interestingly, Hinge users particularly loved Bloody Mary's, though you'd think all that garlic would make it a date drink to avoid! 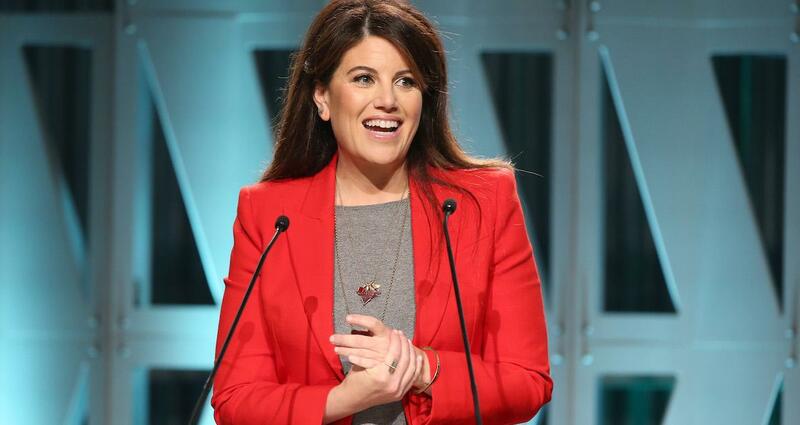 But 24 percent of Hinge users loved the idea of grabbing fried chicken for a first date. 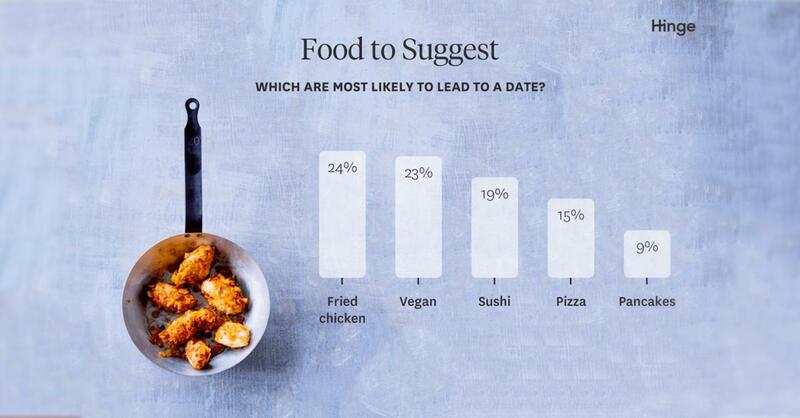 Watch out, though, because apparently 23 percent of Hinge users would rather grab vegan food. Hinge users: apparently eclectic! 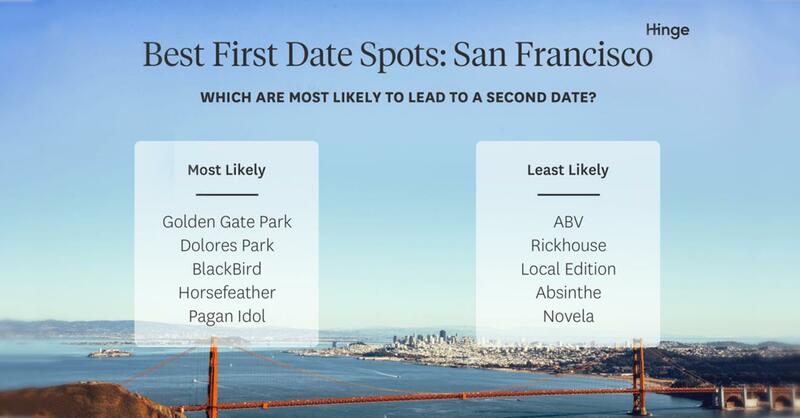 The app even breaks down the most and least successful locations for a first date by major city—San Francisco daters loved going to Golden Gate Park, for instance, but turned their noses up at the cocktail bar Novela (their loss, it looks really cute). You can see dating advice for the city near you over at Hinge's website. No promises that any of this will result in you getting married, though it did kind of make me want to marry a bucket of fried chicken. 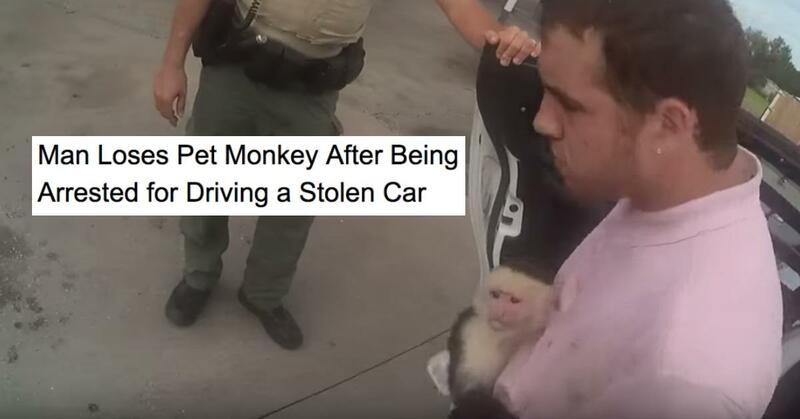 Now that's love. 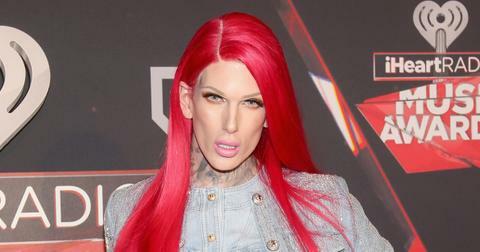 Next time take your crush out for some good ol' fashioned friend chicken.